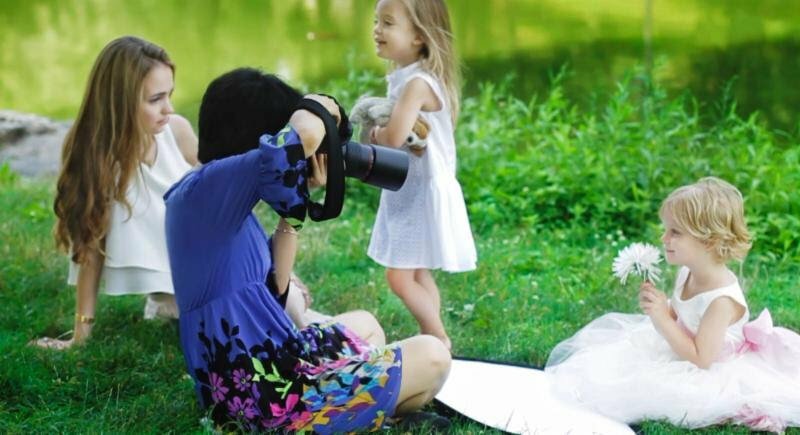 Eva Qin Photography is a boutique photography studio in the Upper East Side area of New York. This studio is focused primarily on Portraits and Fine Art creation for families, babies, children, teens and adults. The lead photographer Eva Qin has a distinct and impressive style as an artist which sets her apart from other photographers. She has the ability to not only capture the bests moments of you and your children’s lives, but also at your option can create truly special Fine Art images that you will treasure forever. If you would like to have beautiful photos of yourself or loved ones, please don't hesitate to Contact Eva at info@evaqin.com.